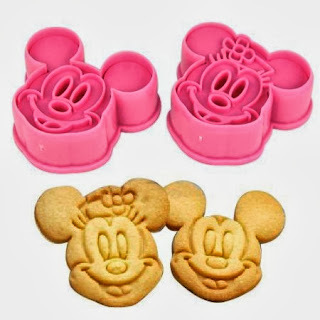 Disney fans, check out this adorable Mickey and Minnie Mouse Cookie Cutter Set. Amazon has this for ONLY $1.99 Shipped right now. What a STEAL! This would be a GREAT tool for play dough fun or even baking cookies with the kids. At this price, I am picking up a few sets.